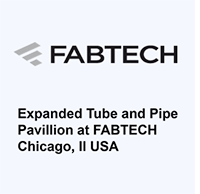 Industry leaders and first-movers in the pipe and pipe-processing industry will be presenting their innovations. Experience the latest technologies and state-of-the-art machinery live in action. Meet market leaders and challengers, newcomers and traditional companies of the industry. Make valuable contacts and find new business partners. 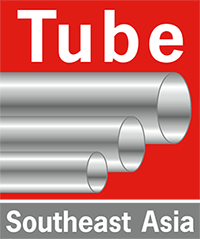 Be part of the world’s most important trade fair for the tube and tube processing industry. Show off who you are and where you are. Meet the the decision makers of the industry. 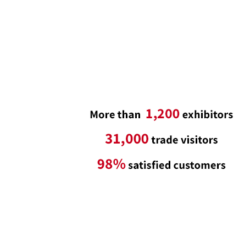 Take advantage of the global network of Messe Düsseldorf. Technical buyers, financially strong investors and good customers are drawn to Düsseldorf from all over the world on the five trade fair days. At the last Tube alone, more than 2/3 of all trade visitors found new business partners. 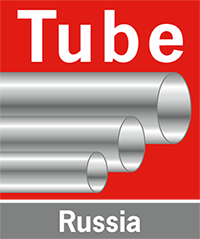 Everyone who wants to do business and stay in business goes to Tube. Where is the industry going? Which new materials, machines and processes are driving the industry? 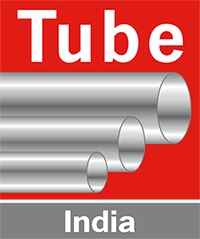 From mega trends to nano innovations, at Tube you are looking into the future. Show off who you are and where you are. In the global competition of ideas.